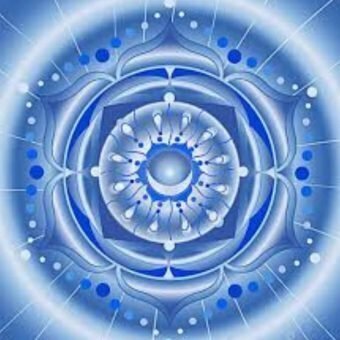 End of year SPECIAL the BLUE LIGHT STAR HEALING SYSTEM. Wednesday December 27 at 10 pm EST. This is an attunement into the Healing System and includes a manual. 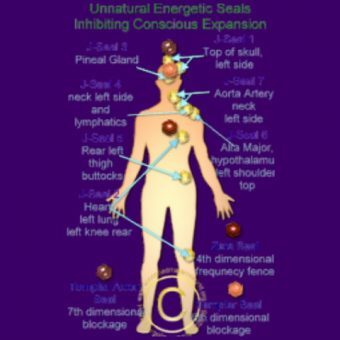 This new 7th dimension healing system can be used the same way as the Reiki energy, the difference is it is fueled by the Ashtar command and it has a much higher frequency. His ships have been around the earth for a long time and at this point where some of us are already going into the 6th dimension, it is time to release this new form of healing to the earth. It is a faster way to release negative energies that are still blocking your body from really entering into the new frequencies. After your attunement expect some changes in your body that might give you some physical effects. It takes some time for the physical body to integrate the new frequencies that are entering your body. This all means that an attunement is possible no matter what dimension you are in at this time. You don’t have to know anything about Reiki. 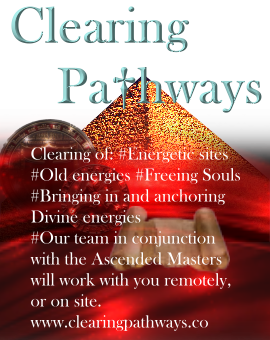 Just an interest in getting further on your spiritual path. The whole reason for this system is to help people release blocks and get there in an easier and faster way then when you are working on this alone. It is time to start working in the newer energies, so we can make more changes on this earth possible. 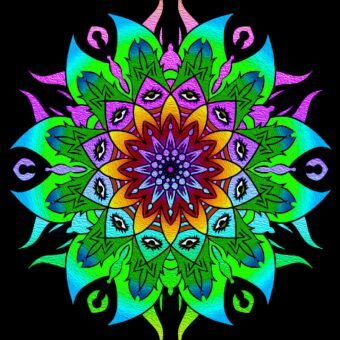 It is like working from the outside in and inside out, meaning the earth energies are changing already, but will change faster when the energies surrounding it change as well. That is us, we are working on the outside of earth. Ashtar is working together with the Ascended Masters to help us get through all the changes that are going on at earth. His ships have devices to help send the higher frequency energies to earth in a more concentrated way. But they can only send it with the help of us, because we have to be willing to accept it and work with it. For those of you that don’t know anything about reiki, reiki is a universal energy that flows through us once we are attuned to it. There are many sites on the internet that can tell you exactly where it came from and how it works if you would like to know more. 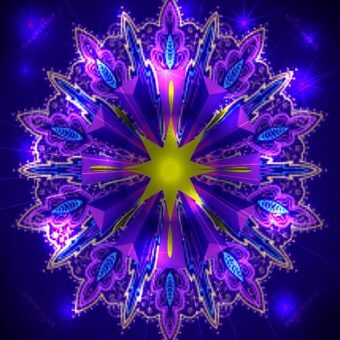 An attunement into the Blue Light Star System, will attune you to that universal flow of energy as well. Meaning that you will find yourself guided to different things. It will guide you in a much stronger way on your spiritual path. This is something I channeled from Mrs. Takata, she was the first one to bring Reiki to the United States. Nobody really seems to understand what Reiki means. and beneficial for your overall spiritual freedom. from the soul, so it can be transformed into Universal energy. and negativity toward each other. The energy used by the Blue Light System is just as much universal as the Reiki energy, with only one difference, the higher frequency. That’s where Ashtar’s ships come in. They have the ability and devices to send the universal energy in a higher frequency then what it normally is around earth. 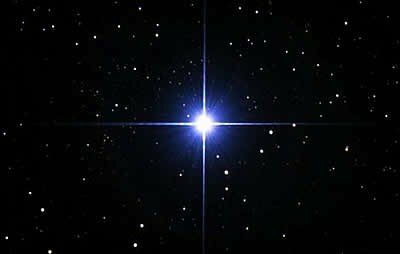 The Blue Light Star energy works the same way as the Reiki energy, just faster. This doesn’t mean that people with any kind of physical ailment will be healed immediately, this will just like, Mrs. Takata says, only happen when it is appropriate for the person at that time. We still have to go through the process, only with the help of the new frequency, we are able to do it faster and easier. You are the only one who can decide if this would be the right path for you, at this time. It is also something that if you take the attunement and you’re not completely ready, the energy will work but not as fast as normal. They want to help everyone and in the right way for that person. So it will certainly speed things up but in a way and speed that is appropriate and beneficial for you.